We welcome your interest, but before you call please take the time to read through About us / Our Policies, which you will find in the footer below. If you’re looking for a questionnaire, you won’t find one. There are no magic questions and corresponding canned responses. 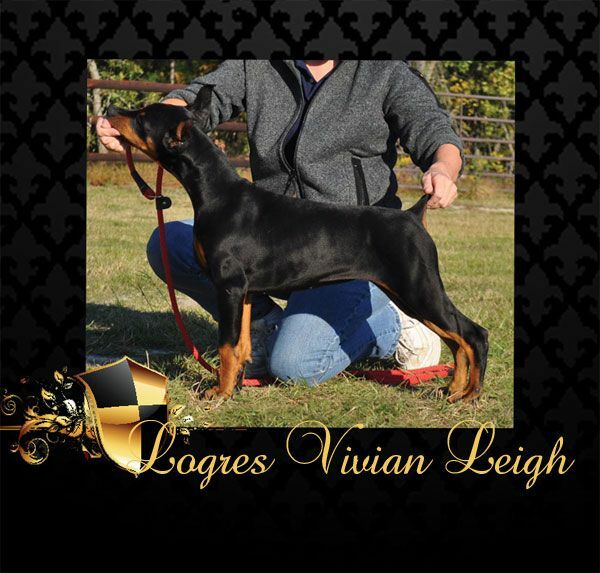 There is no “ideal profile” or life circumstance that makes one an ideal home for a Doberman from us. Over the years we have come to realize that people either live a life of honor and commitment, or they do not. And when they do not, there is always a trail of chaos following them, which comes at the expense of those around them. We seek to avoid such people, if only for the sake of the precious animals we breed. Here is a quote, from Emerson, that resonates. If the quote leaves you cold, it’s probably best you move on to another webiste. The highest compact we can make with our fellow, is,–‘Let there be truth between us two forevermore.’ That is the charm in all good novels, as it is the charm in all good histories, that the heroes mutually understand, from the first, and deal loyally, and with a profound trust in each other. It is sublime to feel and say of another, I need never meet, or speak, or write to him: we need not reinforce ourselves, or send tokens of remembrance: I rely on him as on myself: if he did thus or thus, I know it was right.